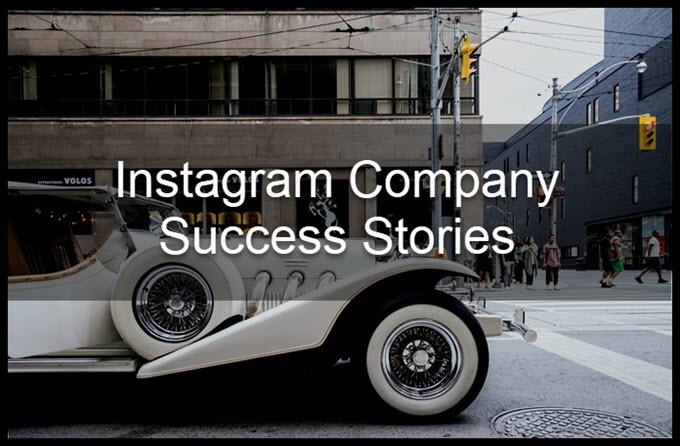 We have previously talked about optimizing your Instagram Business profile, and what content converts to sales, now let’s look at how five major brands ran their successful Instagram Business campaigns. Focusing on the key factors attributing to their success. Etsy is an e-commerce website focused on handmade or vintage items and supplies. Many sellers also sell craft supplies such as beads, art pieces, and jewelry. Over 60 million members and 40 million active buyers, makes Etsy is a leader in the e-commerce world. Takeaways – If your brand has intimate access to celebrities find a way to leverage them. 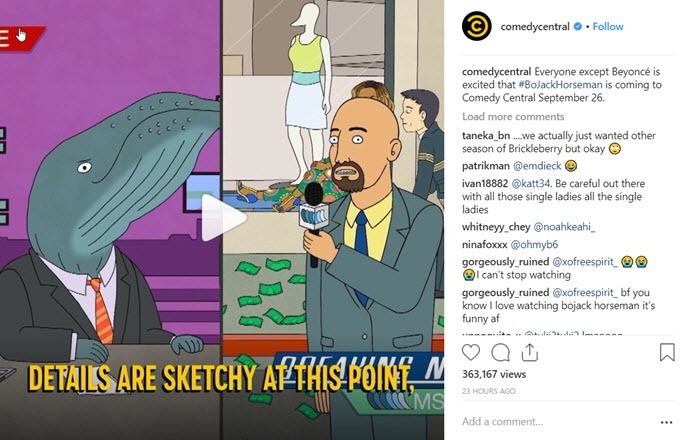 With almost 5,000 posts and a million followers, the cable tv channel Comedy Central is an Instagram comedic delight. Their Instagram formula to success lies in videos. 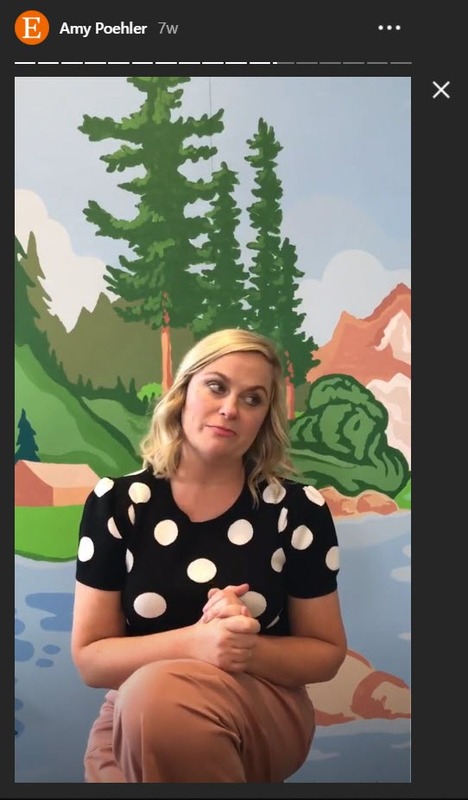 Comedy Central Instagram posts are primarily short video clips take from their TV lineup, interspersed with a few images featuring popular movie quotes. Takeaways – Your brand’s Instagram channel doesn’t have to be all photos and beautiful images. If you have videos that speak to your brand audience feel free to throw those in as well. 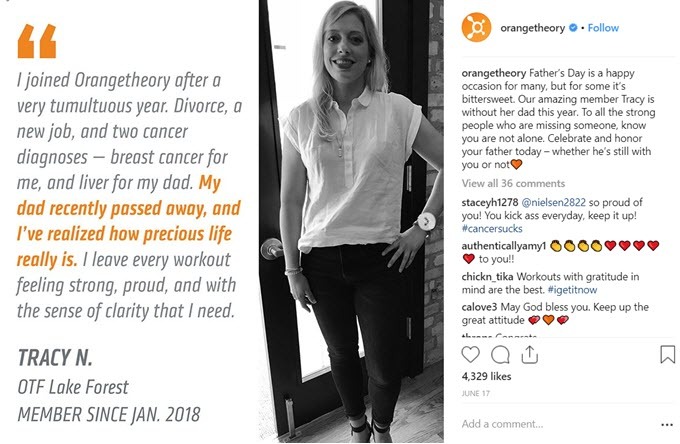 Orange Theory a fitness company that provides personalized workout regiments for its members, giving them the Orange Effect (e.g. More energy, visible toning, and extra calorie burn for up to 36 hours post-workout) is currently one of the top growing franchises in the world. 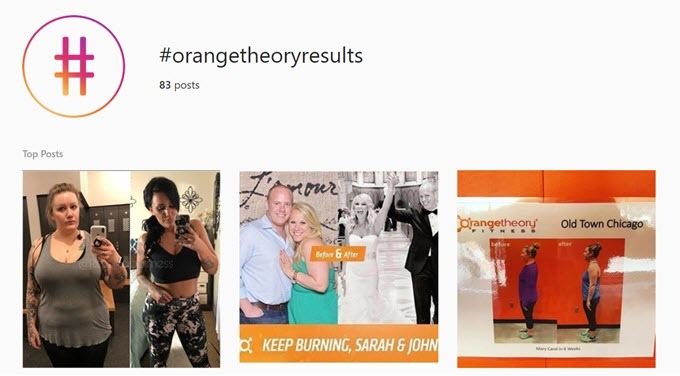 Their Instagram features member testimonials and urges Orange Theory members to post stories in their personal Instagram channels under the #orangetheoryresults hashtag, to show their tremendous workout gains. Takeaways – Use your existing customer base to promote your product or service. 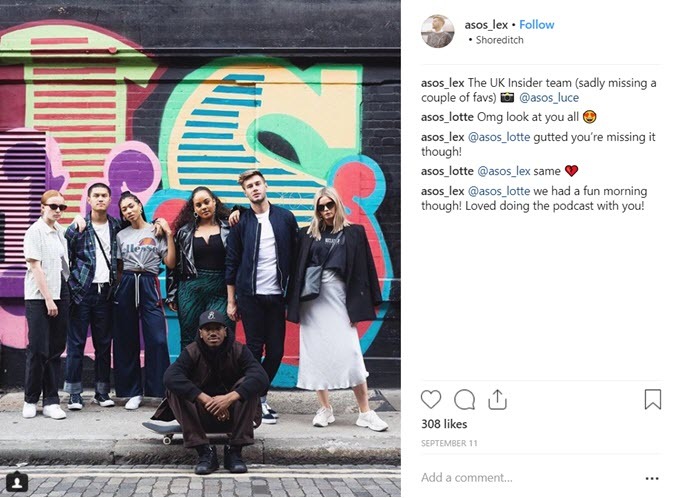 ASOS a popular UK clothing and cosmetics online retailer with 7.6 million followers on Instagram leverages Instagram Influencers to promote their brand. ASOS creates sponsored ASOS accounts for influencers (e.g. @asos_lex) in order for them to promote ASOS apparel, and overall brand values. Takeaways – Leverage popular Instagram influencers and their followers to promote your brand. 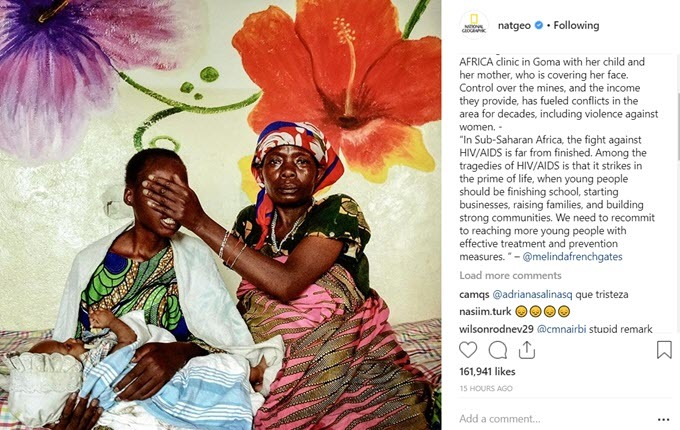 The popular magazine and online portal National Geographic fills their Instagram Business profile with powerful imagery with long captions to tell important global stories. Topics include everything from HIV/AIDS prevention in Sudan to personal narratives of a Beijing student’s first work experience. Takeaways – If your brand has a powerful story to tell that will resonate with your audience, use beautiful imagery or videos with detailed captions to tell it. Instagram only allows one link for your Instagram Business profile, hence the importance of switching that link to match where you want your customer going. 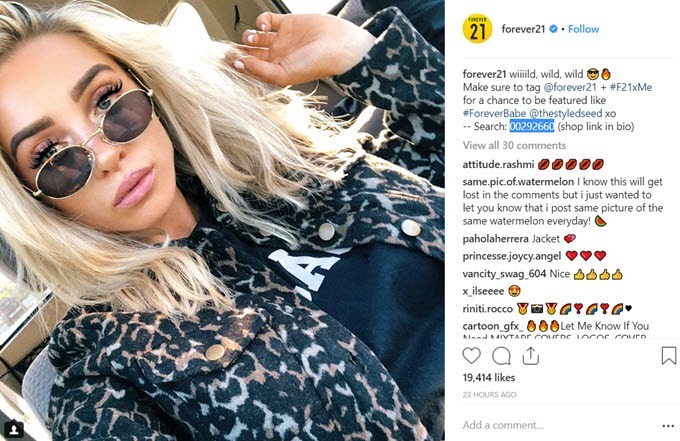 The popular women’s fashion brand Forever 21 circumnavigates this by including an SKU for their apparel in their Instagram posts. 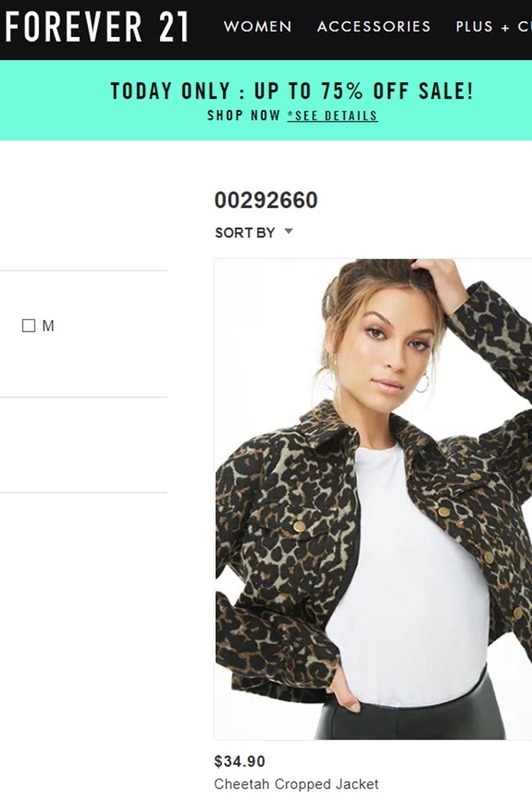 The clothing item popping up when that SKU is entered into the main site’s search bar. Takeaways – Use your Instagram Business post’s description to find a creative way for people to search for your product or service. e.g. Text prompts, SKU, part number. We hope these example of businesses using Instagram successfully, gave your business few ideas on optimizing their Instagram campaigns. A social media tool like eClincher helps your business optimize their Instagram strategy by enabling post scheduling, giving you access to beautiful stock photos and imagery, and in-depth analytics.